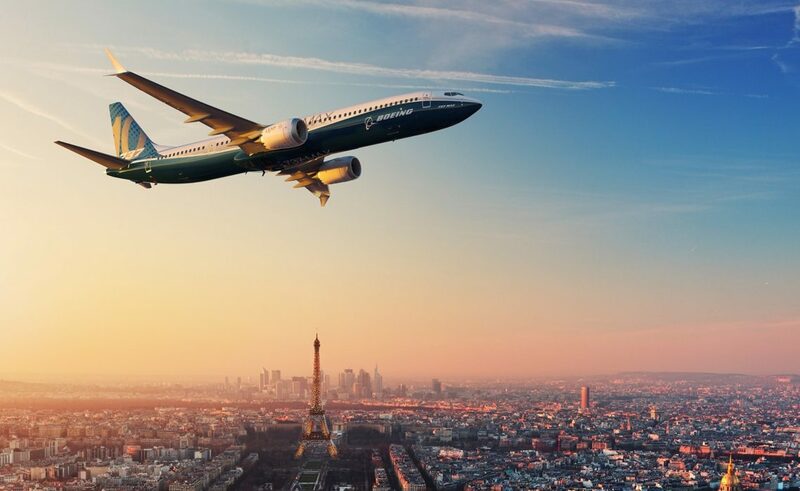 Boeing has said it needs more time to finalise a software upgrade for the grounded 737 Max plane. The aircraft manufacturer has been working to update a stall-prevention system linked to two fatal crashes in five months. A fix has already been issued, but Boeing has now confirmed the update will not be ready to enter service until the “coming weeks”. Boeing had been expected to submit final paperwork for the revamp to the Federal Aviation Administration – which belatedly grounded the plane last month – at the end of March. However, even that deadline would have marked the start of testing for the new system, which is now not expected to enter service in the near future. “We are working to demonstrate that we have identified and appropriately addressed all certification requirements and will be submitting for FAA review once completed in the coming weeks,” Boeing said in a statement. Boeing is working on an update to the manoeuvring characteristics augmentation system, which has been implicated in the crashes of planes operated by Lion Air and Ethiopian Airlines. It is currently believed the system forced the nose of the two Boeing 737 Max planes down, against the wishes of pilots, causing the disasters.